Maurizio Saari has urged Chelsea star N’golo Kante to not to deviate his position after defeating at Wembley. 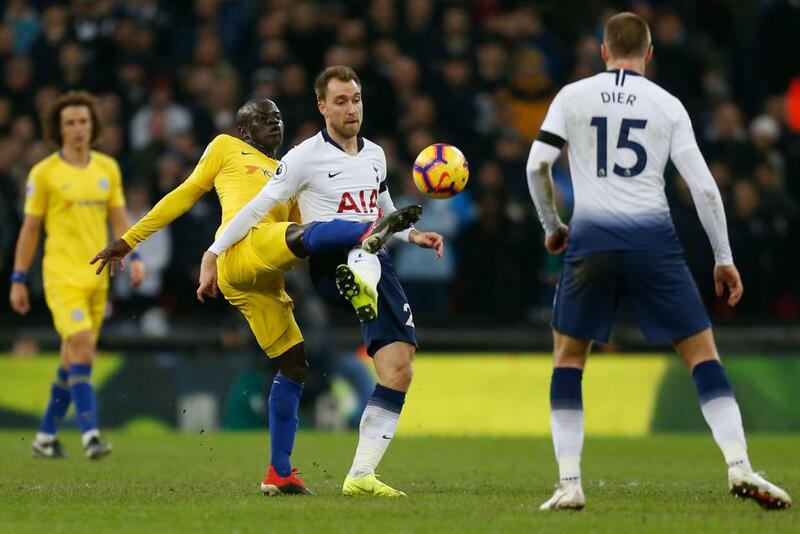 Tottenham Hotspurs ran rampant at Wembley last Saturday as they slew their arch London rivals by three goals to one with Dele Alli, Harry Kane and Son appearing on the scoresheet. Blues’ boss Sarri couldn’t hide his disappointment and stated N’Golo Kante shouldn’t have changed his position. Italian urges him to stick near Jorginho and shouldn’t ply his trade as a central midfielder. “I want to play as a center midfielder with a very technical player. For me, the center midfielder is Jorginho or (Cesc) Fabregas. 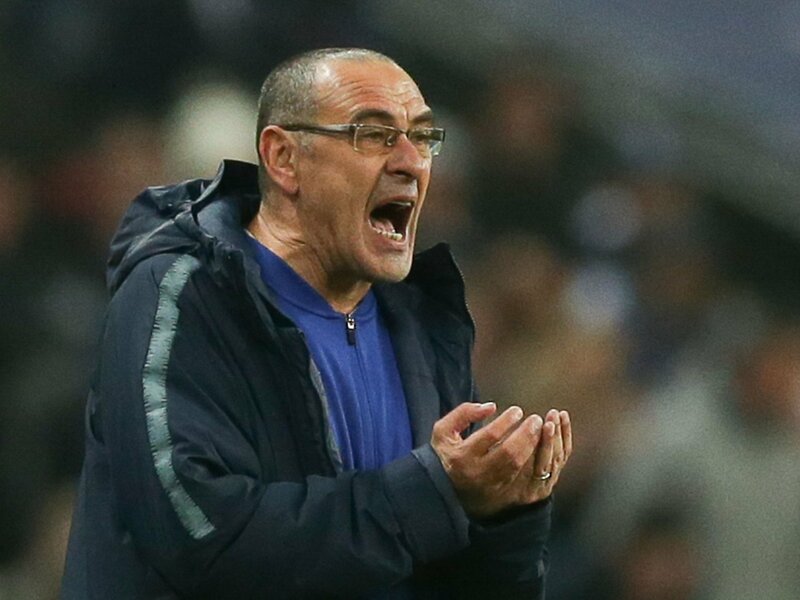 “Kante has to stay near to Jorginho, especially when the ball is on the other side,” Sarri added. “I have a meeting of five or 10 minutes with the individuals, individual meetings with the players,” he added. “I want to see we learned our lessons. Chelsea beat PAOK by four goals to nil yesterday in the Europa League. Chelsea’s unbeaten streak finally came to an end last week. Midfield lacked a bit to deliver a pinch of quality and essence of pace and predominately N’golo Kante came under the spotlight. However, Kante is arguably the best defensive midfielder in the world at the moment and Spurs loss could bring Blues back to the reality.